While designing the Olympic Infographics as a tribute for the Indian contingent for the olympics 2012, we realised it would be a good idea to share some of the hardwork that was done. We vectorised the Indian Map and decided to use it for our design. 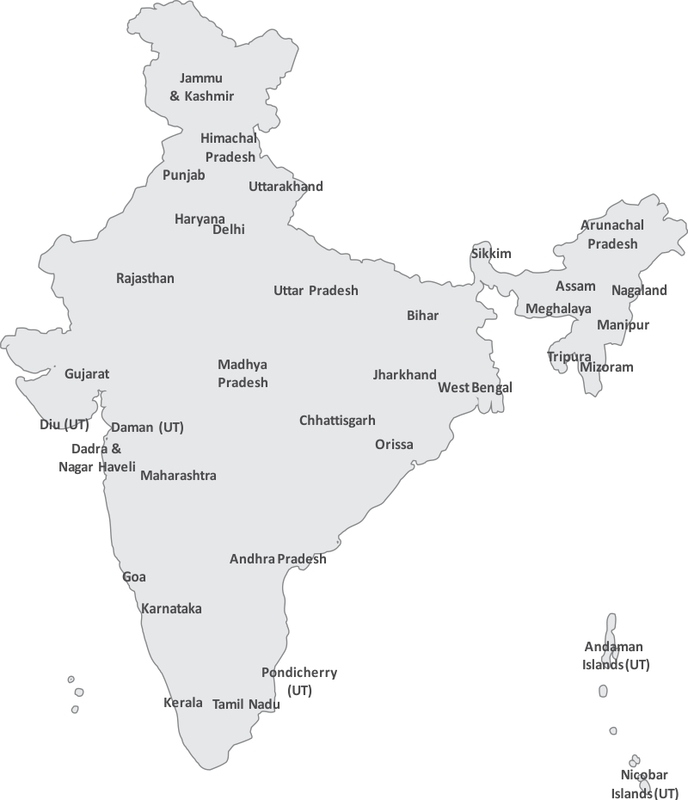 We thought it was a good resource for most people to have a handy vector map of India to be used for your projects. Feel free to share it but we would appreciate a credit or a link to our website. Free colorful abstract background for holi greetings.